But it's not quite as clever, because you'll need to set a height of some kind to get it to wrap the columns. You'll also have to be explicit about widths rather than having it decide columns for you. But it's doable and it does auto space the gaps if there is room. Jamie Perkins originally wrote this, then Janosh Riebesell re-wrote it and, now I'm porting it here. 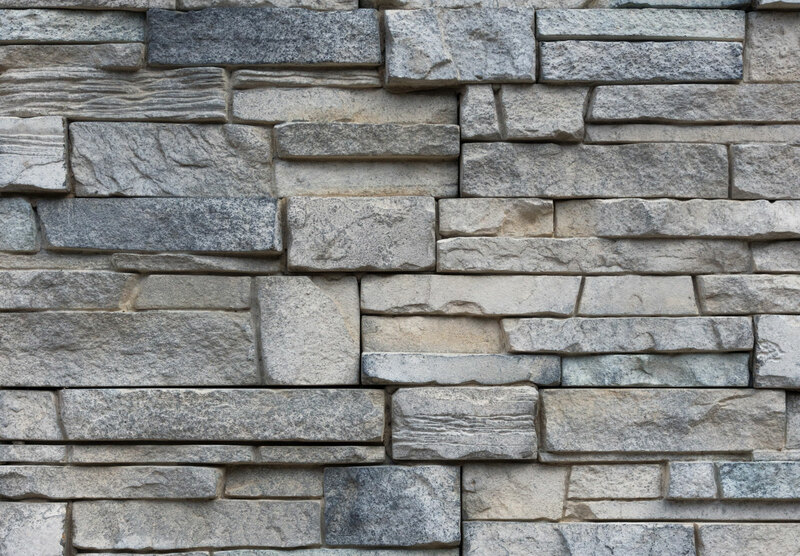 If it's just the uneven brick-like look you're after, then horizontal masonry is way easier. You could probably even float stuff if you don't care about the ragged edge. If you wanna keep it a block... flexbox with allowed flex-grow is the ticket. CSS grid is very amazing and useful in a CSS developer’s everyday life, but it's not really designed for masonry style layouts. CSS grid is about defining lines and placing things along those lines, where masonry is about letting elements end where they may, but still exerting some positional influence. See the Pen Rahul Arora's Left-to-right Masonry Layout using CSS Grid by Chris Coyier (@chriscoyier) on CodePen. What people generally want is column-stacking (varied heights on elements), but with horizontal ordering. That last grid demo above handles it pretty well, but it's not the only way. And it's newer, hipper verion: Colcade! Houdini is broken up into different APIs that are all shipping at different times. The Paint and Typed OM APIs are the furthest along, but there is some support for the Layout API, which is incredibly exciting as it unlocks possibilities like masonry layout. Great article, Chris! 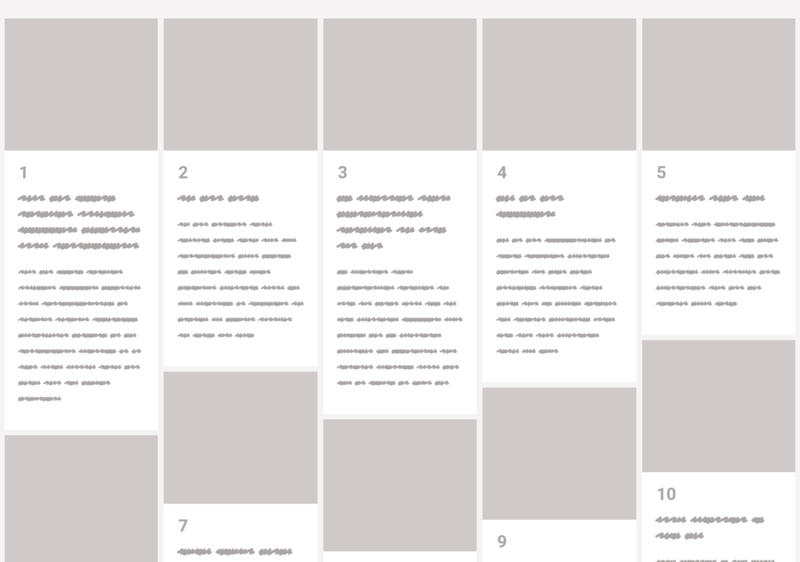 The latest grid-related challenge I’ve had on my desk is a use case where the mobile order needs to differ from the desktop layout, but you want to keep your content in order of importance in the DOM. I challenged myself to use only CSS (had to touch it off with a one-liner in JS for the final product). I like the original masonry library, but it looks like when element wrap, the columns don’t expand to fill the vacant space. Any workarounds for that? The “messes with the order” example isn’t due to it being Flexbox or Masonry or anything. For some reason, the JS code just shuffles the order of the children (by giving them an order property value equal to their index mod 3). Note that it counts up 1, 4, 7, 10, 13, then back down to 2, 5, 8, 11, etc. I have no idea why it does this; the heights are already random, so it’s not like it helps balance them or anything. The “Grid, with dense auto-placement” is my favorite technique, and I wish we could make it work a little better with the “small row” height version. Ultimately, tho, that probably needs to be handled as something separate from Grid that just builds on the same concepts. Masonry is great, but it has grown big as it has grown older. Colcade is designed to be small & fast. I recommend using Colcade over Masonry, but read over this feature comparison. There’s also CSS multi-col, Rachel Andrew wrote an in-depth article about it (https://www.smashingmagazine.com/2019/01/css-multiple-column-layout-multicol/) which also covers a bit about the masonry layout. Yeah! Super useful. It’s the first demo in this article. I recently developed a masonry site for a client using https://packery.metafizzy.co. This was very helpful for reodering and then storing and retrieving the order. I encountered some issues with the original Masonry last year when filling the grid with images of varying widths and heights. I wrote about these issues and how to get around them in React here https://www.damiannicholson.com/posts/2018/07/14/creating-a-layout-like-pinterest-with-react-and-the-partition-problem/ as you want the images to be densely packed, with a clean bottom edge whilst also retaining image aspect ratios(i.e. no image stretching). It works on ie as well as on all other modern browser.